Baahubali 2: The Conclusion. World's Biggest Hit. 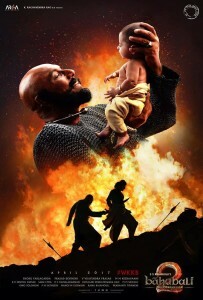 Home Movies Baahubali 2: The Conclusion. World’s Biggest Hit. The picture Baahubali 2: The Conclusion is the continuation of the first part Baahubali: The Beginning. The main reason for every individual to view this movie is the scene in the above picture. “Kattappa”, a character in this movie is the well-known character to each person for the suspense this character has given in the first part. The most viewed trailer in 2017 could definitely be this movie. The trailer was viewed by 53,079,467 viewers. That is not a small count. Each scene pictured in that trailer is worth the view. The response to the trailer of the first part was less because nobody ever knew that this would be the biggest miracle to the telugu industry. The trailer just increased the thoughts and expectations of the audience. Yes, this is of course the biggest block buster in 2017. This was the only movie that took 5 years for completion. That was not a bad comment because this movie bought out the complete content and also the skills, dedication and passion towards film industry by S.S.Rajamouli (the director). Who can create these wonders in the movie field? 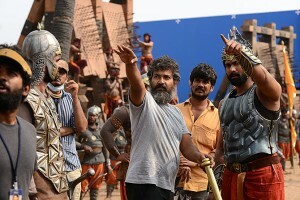 S.S.Rajamouli of course created wonders in the telugu film industry. 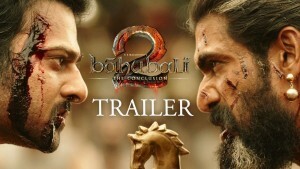 Films like chatrapathi, vikramarkudu, yamadonga, maghadeera, nani and now the wonders of both parts of baahubali movie. His dedication, his will in direction this movie, his perfection, his thoughts etc., there are many more things which make S.S.Rajamouli, one of the great directors of TFI. There are no more words to be told about his as he is the gift from god to create wonders. Sir, we do salute you for your fantabulous work. When we watch a movie, we start praising or putting down some of the characters. We start liking some characters while we start hating some characters just based on the story of the movie (but not actually). But after watching this movie there is not a single point to find fault with because each scene is picturized in a clean, pure and marvelous manner. I bet nobody starts hating any of the character in this movie as every character is known for its own part in the movie. The main focus will definitely be on the hero Prabhas. Without any of the skill of the hero the movie cannot reach such heights in the film industry. Prabhas(the actor), whose character is Baahubali gave his full on performance in both the characters designed to him. The performance needed for this character was all above everything. The time given to put the maximum effort in this movie and the dedication should be praised because staying away from the normal world and travelling and trying to put the whole dynasty of Mahishmathi as real and moreover most beautiful is not a small task. Anushka, plays the role devasena in baahubali 2 movie. The character not only required a girl who has skills in war but also a girl who could treat people the same way queen treated them. There is no less she did in this role. She gave her best performance and as told by many of the people nobody could bring that much spark to that movie as she brought. In both the parts she gave her best and of course more than best by transforming herself in many ways. And now coming to the next character is the negative villain role played by rana daggubati. The hero is strong enough only if the villain is way equal to the stamina of the hero. Who could ever give such a dedication and passion towards this job. 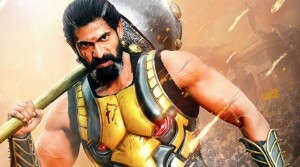 Rana Daggubati, of course played a villain role but I do guess every individual is biggest fan of the character Bhallala Deva as compared to the character Baahubali played by Prabhas. This character not only mesmerized but eluded the critics also. 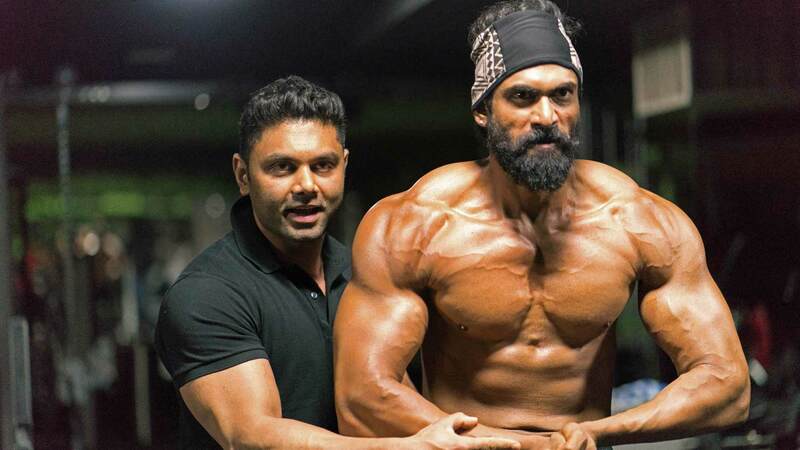 Rana Daggubati, brought out a drastic change in his body only for this movie. 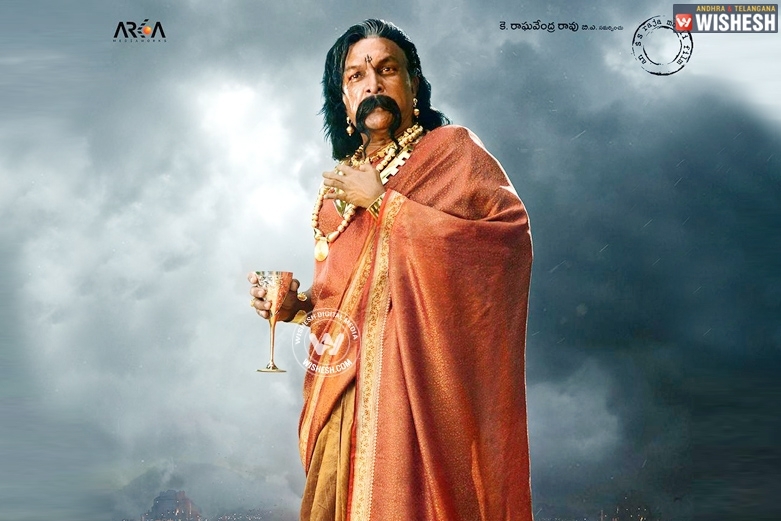 His body, his way of delivery of dialogues, cruelness in the works he do etc., not one thing but there are lots and lots more of things which can be praised about this character Bhallala Deva- the epic negative character played in the most fantastic way. The most powerful character is sivagami. The queen role played by ramya krishnan (the actress). Who cannot start praising her acting and her dedication towards this movie. She was the half way commanding lady who took the whole kingdom of Maahishmathi into her hands and tried to protect it with any invasions from other kingdoms. Her popular dialogue, “ idhi naa maata, naa maate saasanam”. The power in voice, the demanding look nobody could ever compete her in this character. She gave her 200% performance for Baahubali 2. 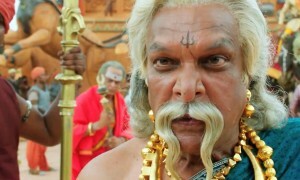 The role of kattappa is played by Satya Raj. This role is not an ordinary role to be played. He should have all the skills regarding the war and all the ways and means to save the kingdom. He is of course a slave who will never ever fail to fulfill the order passed by the king. Without his role Baahubali 2 movie is not complete to be viewed by audience. 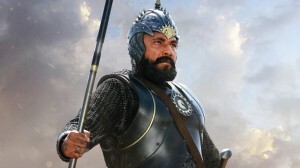 The movie was such a suspence to know why kattappa killed baahubali who was so near to him and even didn’t hesitate to call him mama(uncle). And as said before not one character but each and every character gave their 100% performance in this movie. This role was played by nassar (the actor). This role is the complete negative role. 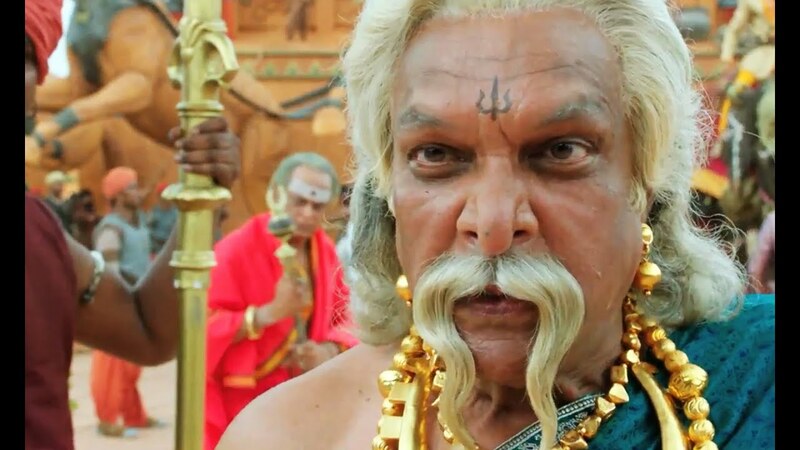 He tries to think all points in a negative way and is the back bone of Bhallala Deva as he is the father of him. His characterization and dedication is mind blowing. Only if the negative role of villain is equal to the level of hero then the movie gives the biggest hit. This can be completely seen in this movie Baahubali 2. The present day collections of this movie is Rs. 750 Crores within 6 days. The movie broke the box office records This is not a small sum. 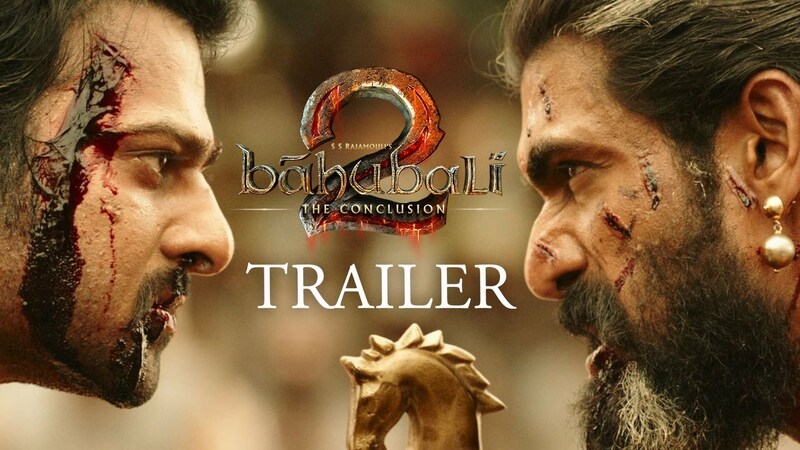 This is the effort, dedication, passion and even the complete struggle of the whole team of Baahubali 2: The Conclusion, of course the world’s largest hit. This movie needs not only praise but a standing ovation for the work and fantastic job.